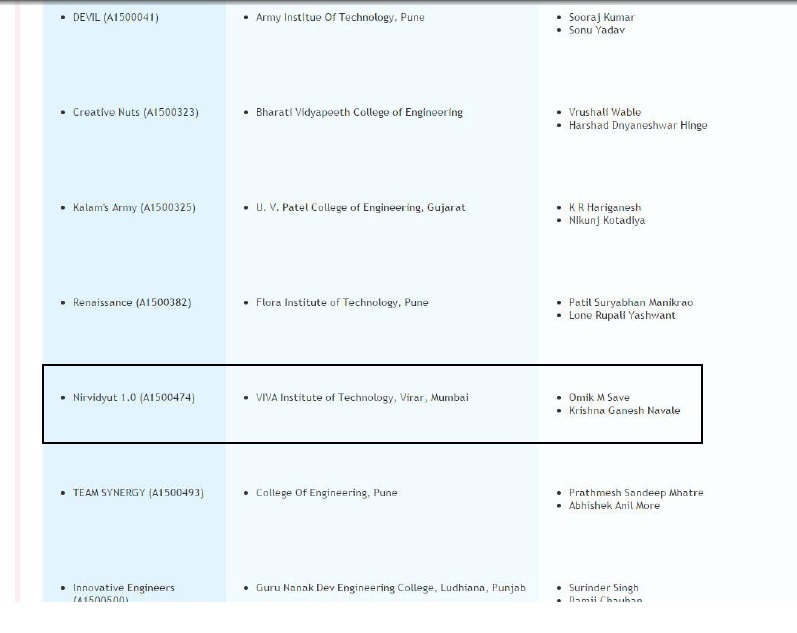 To Amish Bamania, Hall Ticket No:-3031290111 ,T.E, Mechanical ,For securing All India Merit rank of 1301 in India Engineering Olympiad, where more than 2,50, 000 students participate annually. 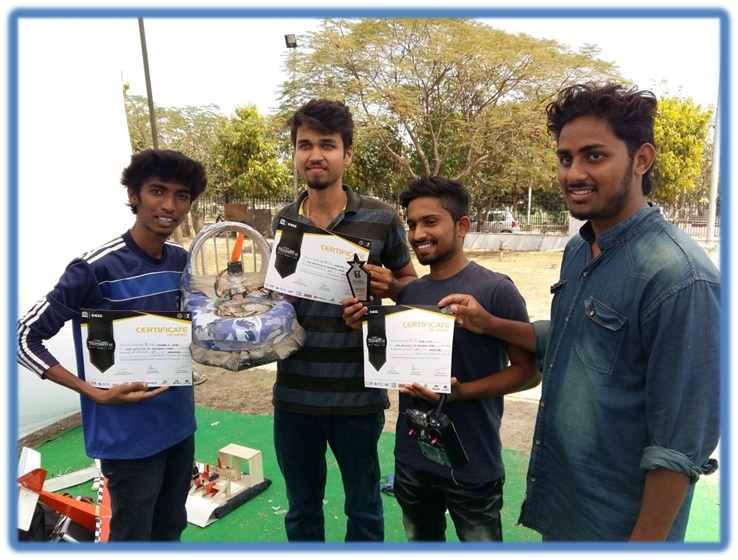 Ashay Save, Siddhesh Chavan, Saurabh Patil, for clinching the 3rd Position at TechKriti 2017, IIT Kanpur for their bot in Hover-Rugby. 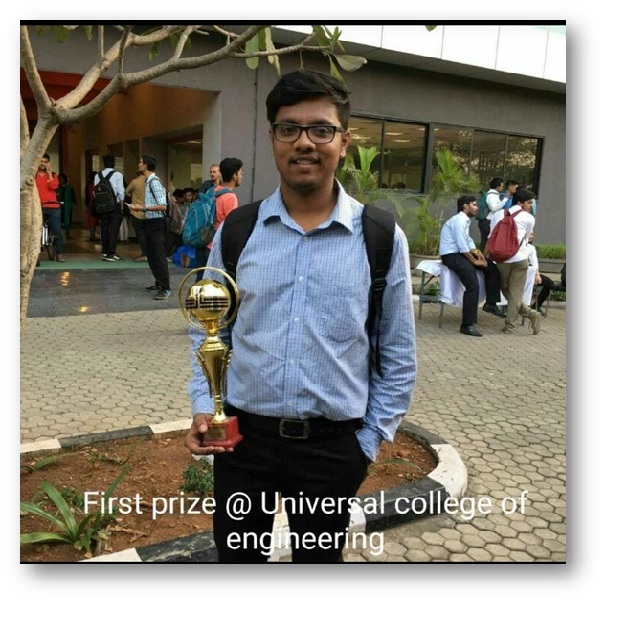 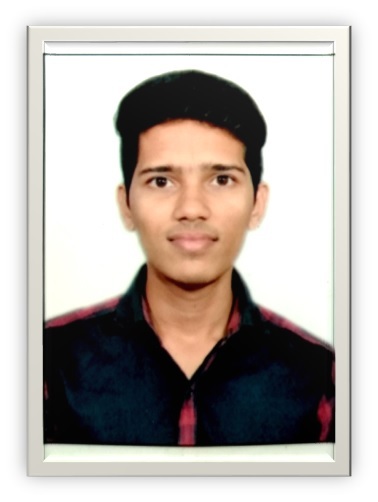 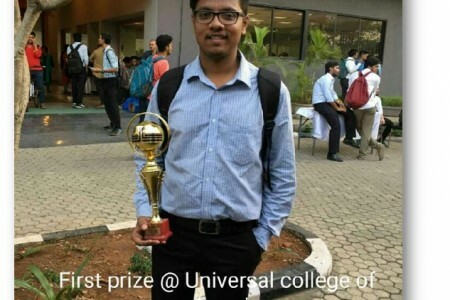 Sangram Thorat, for clinching the 1st Position at Project Exhibition- Universal College of Engineering March 2017, for his project “Agriculture Drone”. 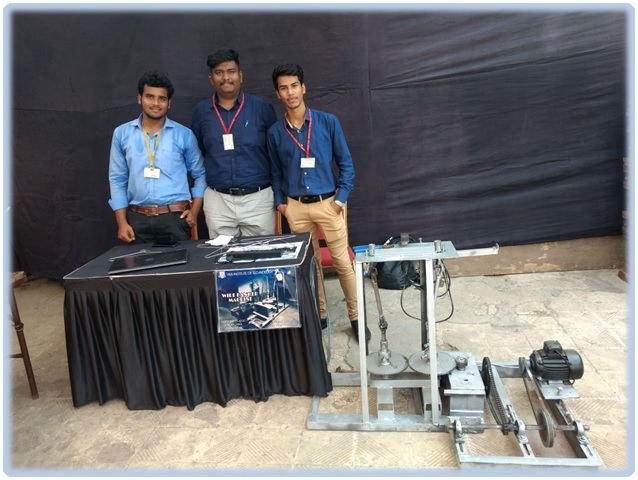 Harsha Penkar, Priyesh Raut, Jayesh Sambhare, Rohit Waje, for clinching the 2nd Position at Project Exhibition- Universal College of Engineering March 2017, for their project “Semi Automatic Tyre Inflation System”. 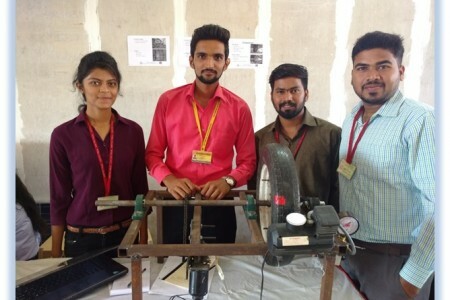 Hrishikesh Bugad, Dheeraj Meher, Shivam Desai, for clinching the 1st Position at Project Exhibition- D J Sanghvi College of Engineering, March 2017, for their innovative Low cost Wire Hanger Machine project. 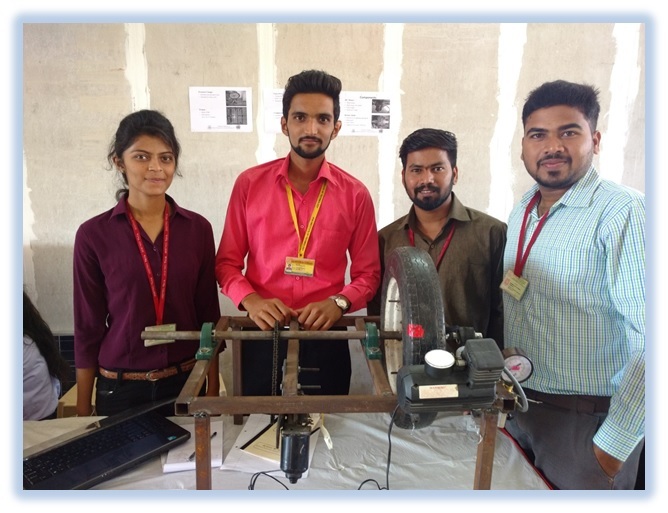 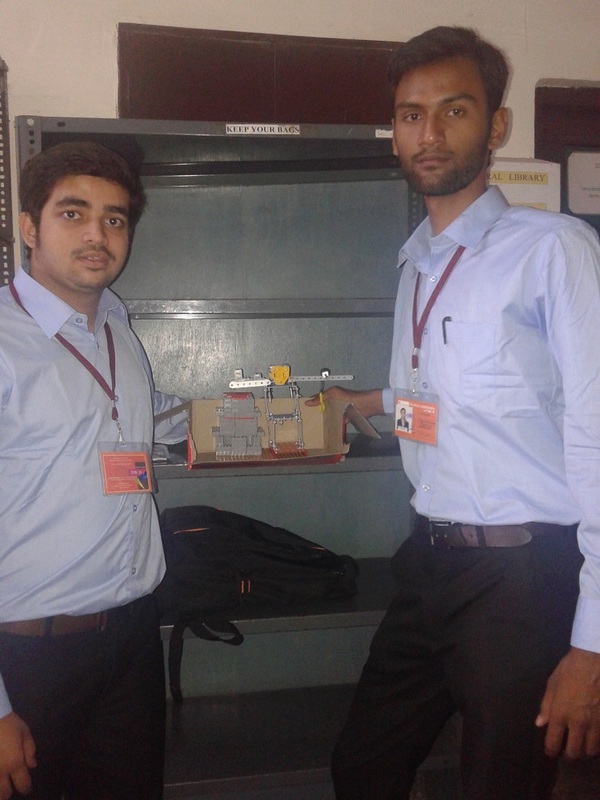 Parmar Jigar Kumar, Patil Sanmesh, Mohite Prathamesh, for clinching the Runner Up Position at Project Exhibition- D J Sanghvi College of Engineering, March 2017, for their innovative Low cost Wire Hanger Machine project. 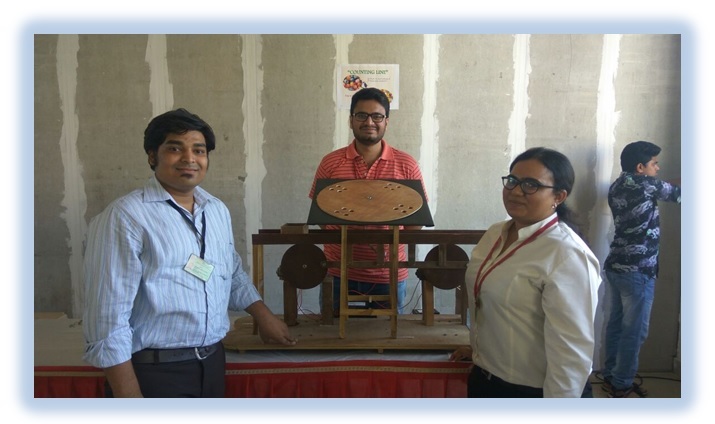 Pranita Sawant, Tejas Panchal, Aditya Pawar, for clinching the Runner Up Position at Project Exhibition- D J Sanghvi College of Engineering, March 2017, for their Solar Moderate Air Cooling Systems. 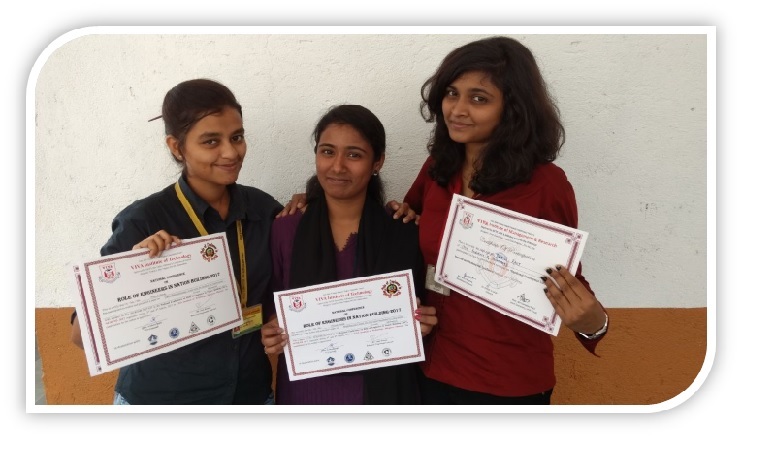 Meelita Khamkar, Manali Gore, Soumeya Kotiyan, for clinching the 2nd at Paper Presentation – D J Sanghvi College of Engineering, March 2017, for their Battery charging of Bike by Peltier plate systems. 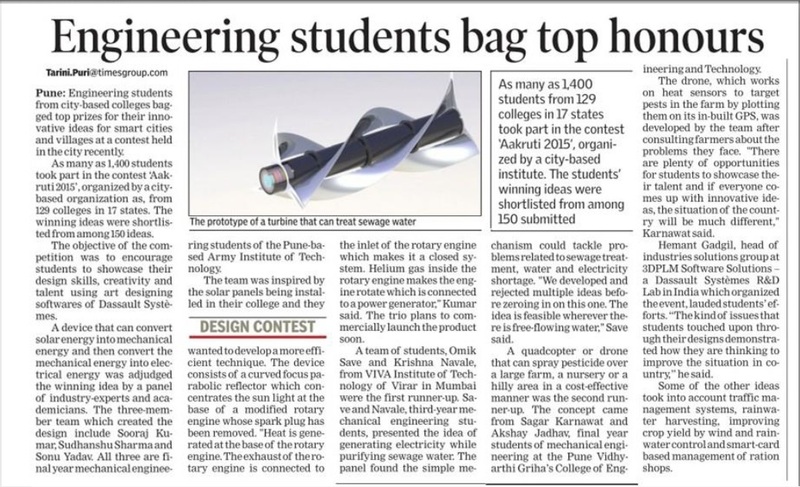 Crowned as the finest aircraft in the entire event. 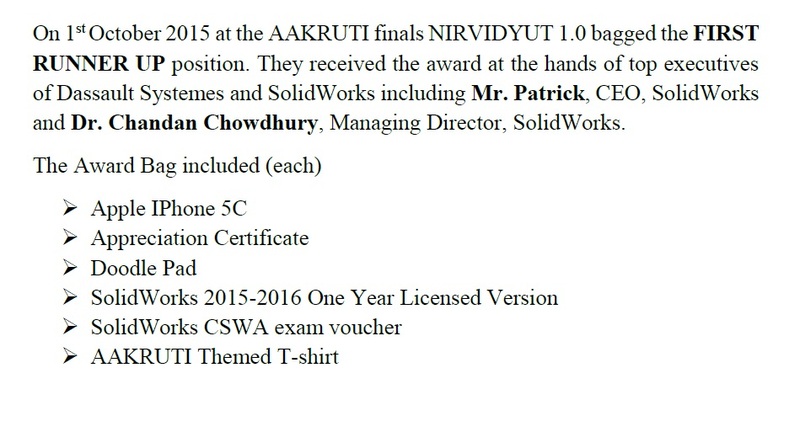 Standing 9th, International in Design Report. 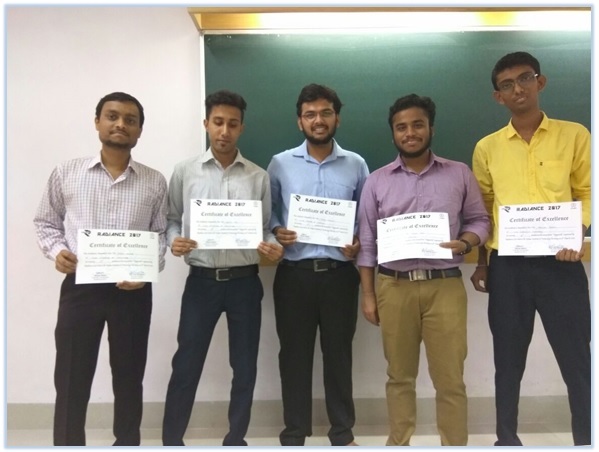 Rupesh Hatui, Chirag Kaladiyil, Bhavesh J, Gawad Harsh and Sumit Jha, secured 2nd prize in Radiance Project Presentation, Indian Institute of Technology-Bombay 4-5 March 2017 for their research on Cryogenic Treatment of High Speed Tools. 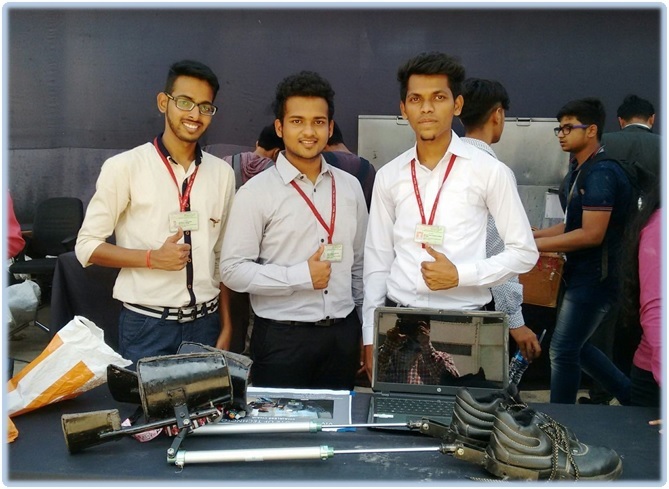 Forum Bhutaiya, Yash Chaudhari and Nikhil Bharambe secured 2nd prize at Project Exhibition- Rajiv Gandhi Institute of Technology-Andheri 8-10 March 2017. 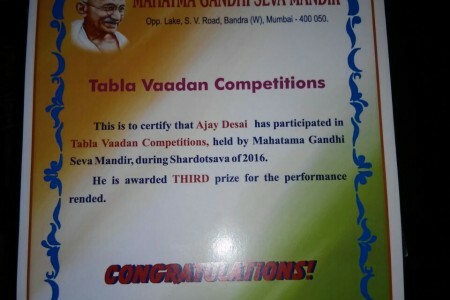 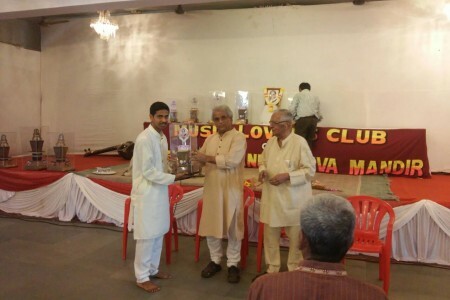 Ajay Ravindra Desai, secured 3rd prize in Shaardotsava 2016, held by Mahatma Gandhi Seva Mandir, Bandra on 6th of November, 2016. 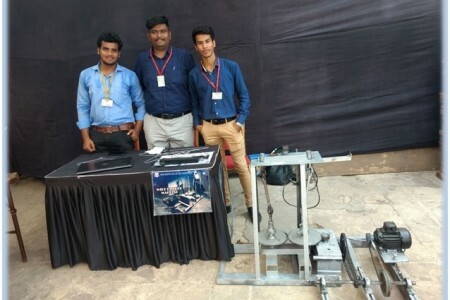 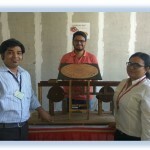 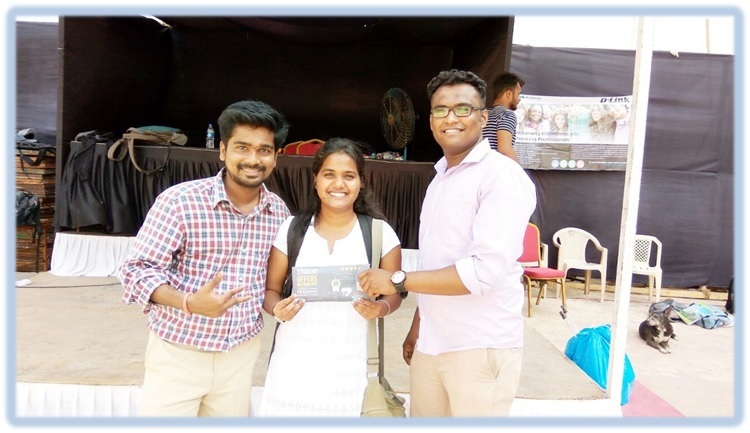 Forum Bhutaiya and Pranita Sawant won Second Prize at Ornithopter- Radiance 2015, The mechanical Engg Techfest of IIT Bombay. 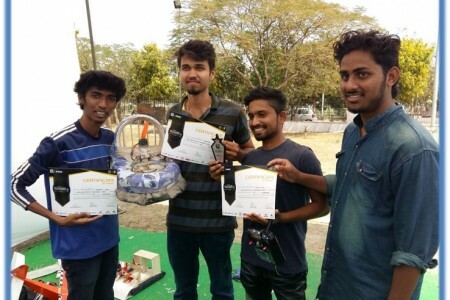 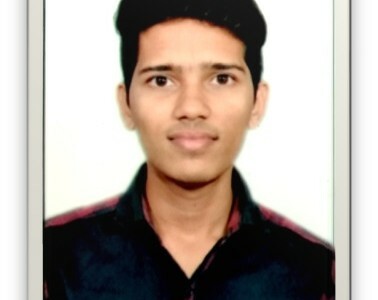 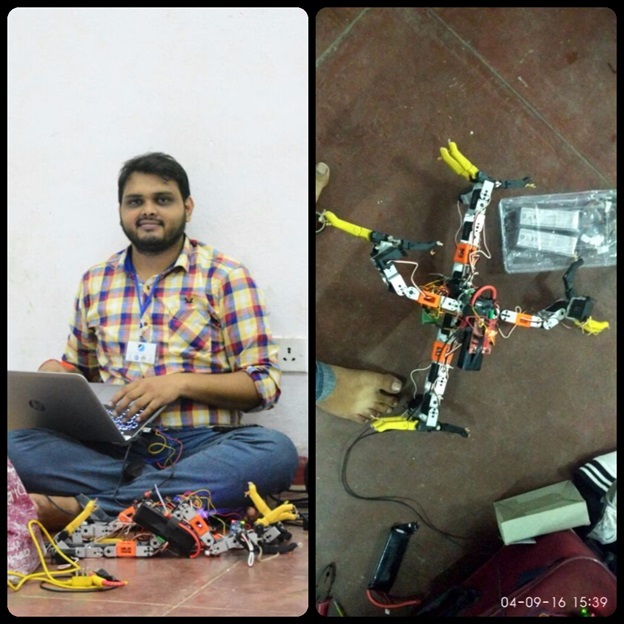 Dinesh Borse recived the most coveted “Best Design of the Year” award for his wall climbing robot in the event Roc Run, National Students Space Challenge, IIT Kharagpur. 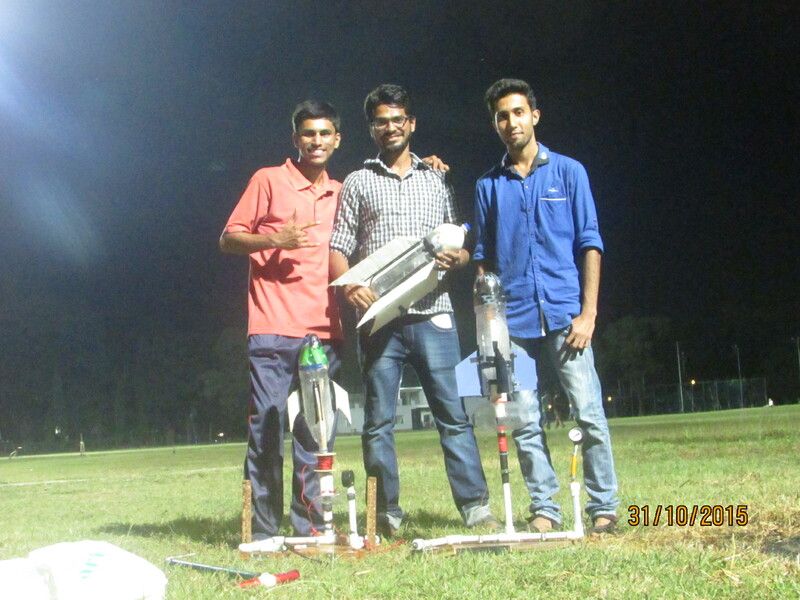 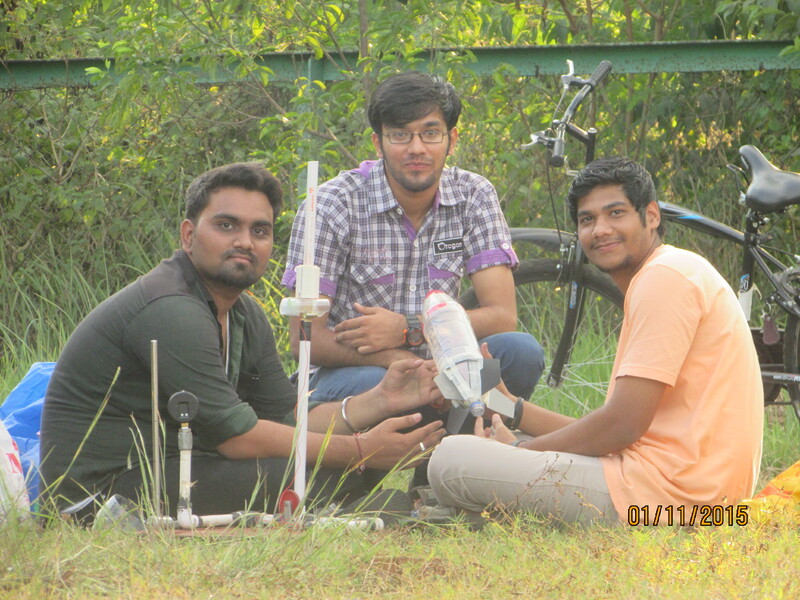 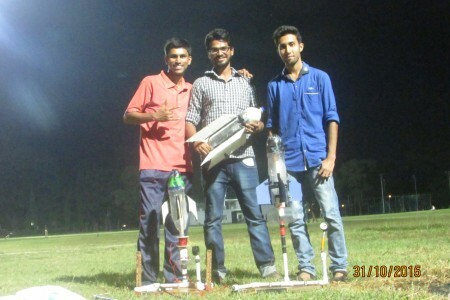 Aashay Save and team for achieving 1st Position in the event Lift off, National Students Space Challenge, held at IIT Kharagpur, on 5th Sept 2016. 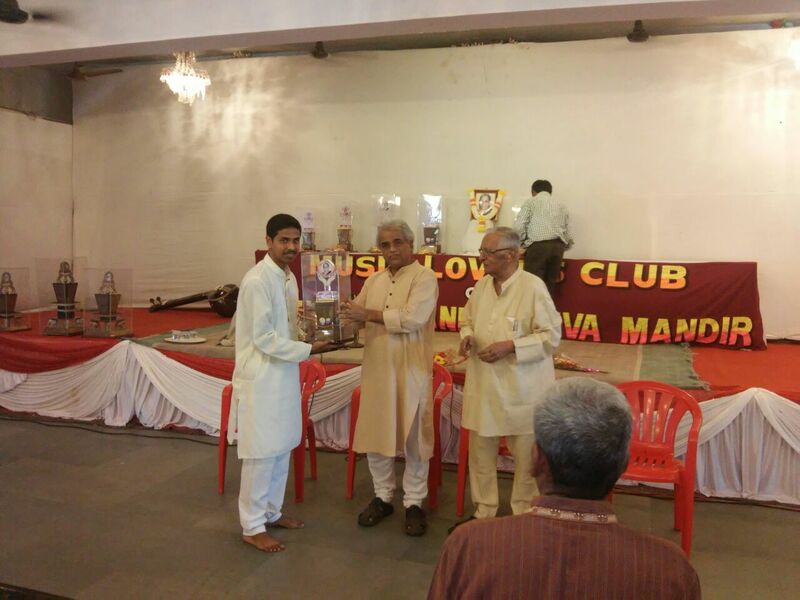 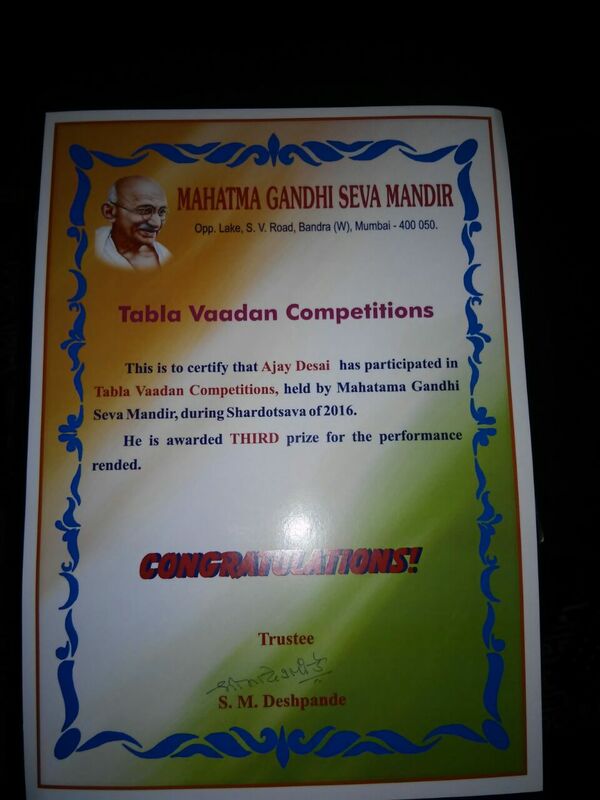 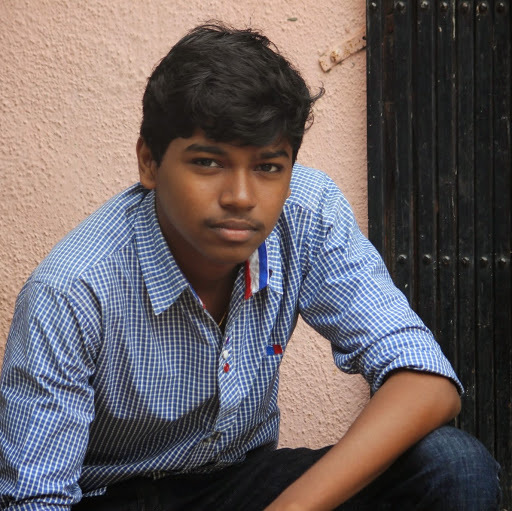 Ajay Ravindra Desai won a consolation prize in Classical Instrumental (Tabla) event held on 20th Aug, 2016 at Vidyapeeth Vidyarthi Bhavan under the aegis of 49th Youth Festival of University of Mumbai . 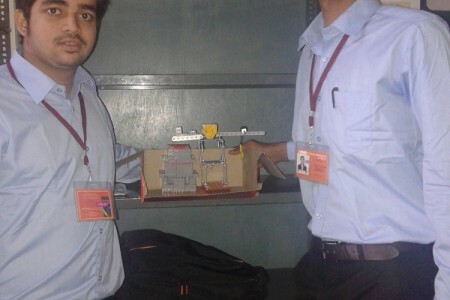 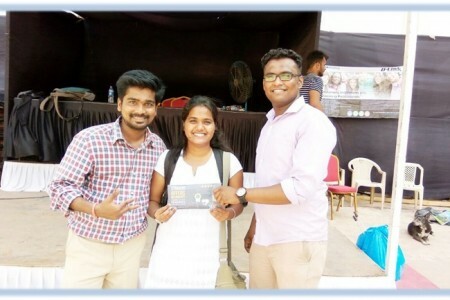 Omik M. Save and Krishna Navale, working on project ‘Design and Development of Eco Portable Water Purification System’, have been shortlisted for the Grand Finale of ‘The Brain of the Year Contest – 2016’ to be held in Middle East Technical University, Northern Cyprus Campus, Cyprus. 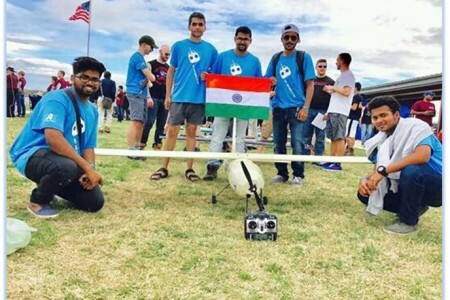 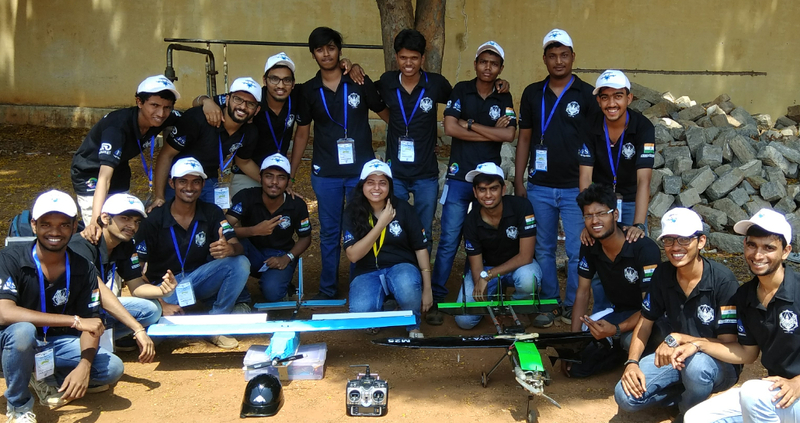 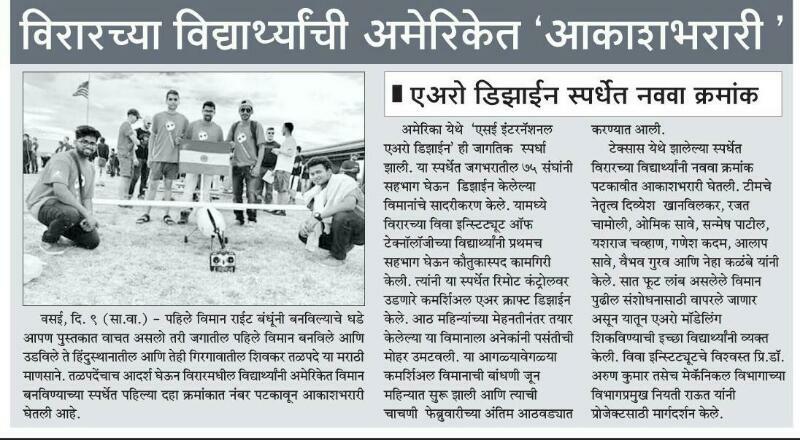 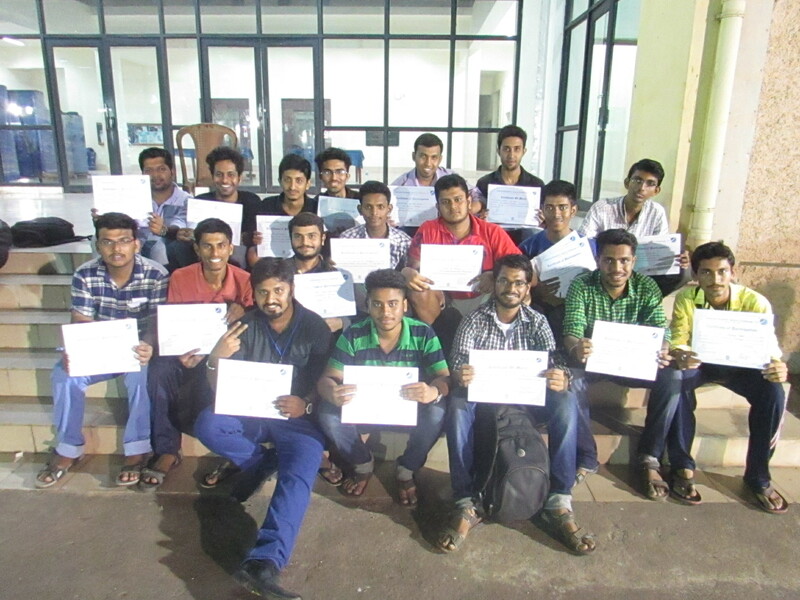 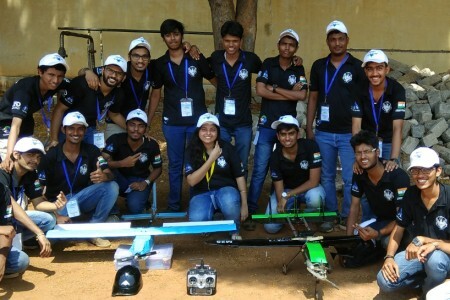 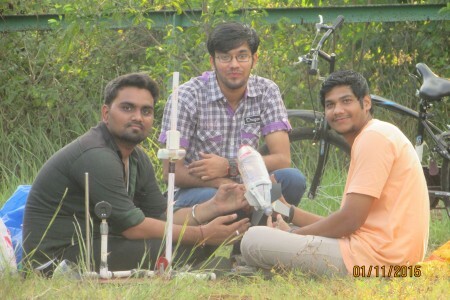 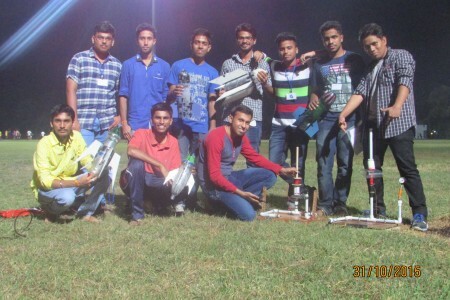 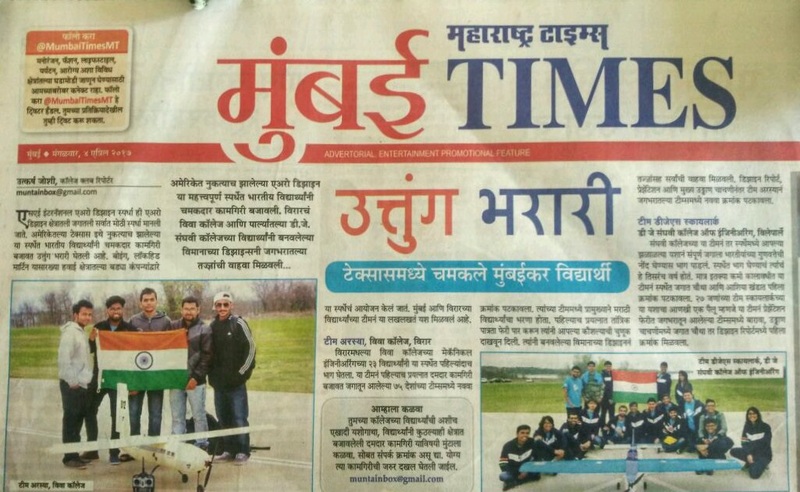 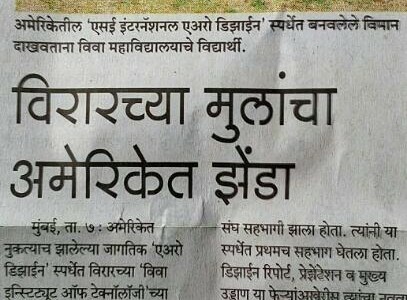 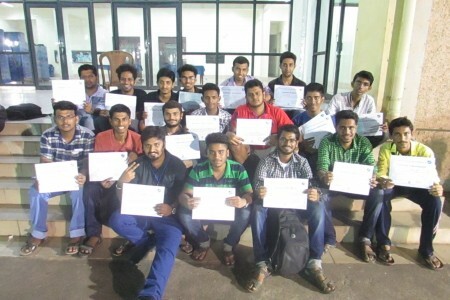 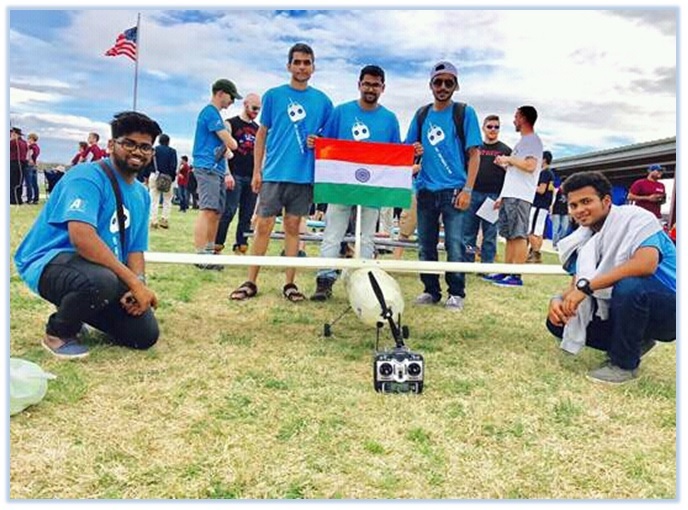 A team of 26 students of Mechanical Engineering, participated in National Student’s Space Challenge 2015, the most prestigious Space technology festival in India, where brilliant young minds compete with cutting edge research for national glory. 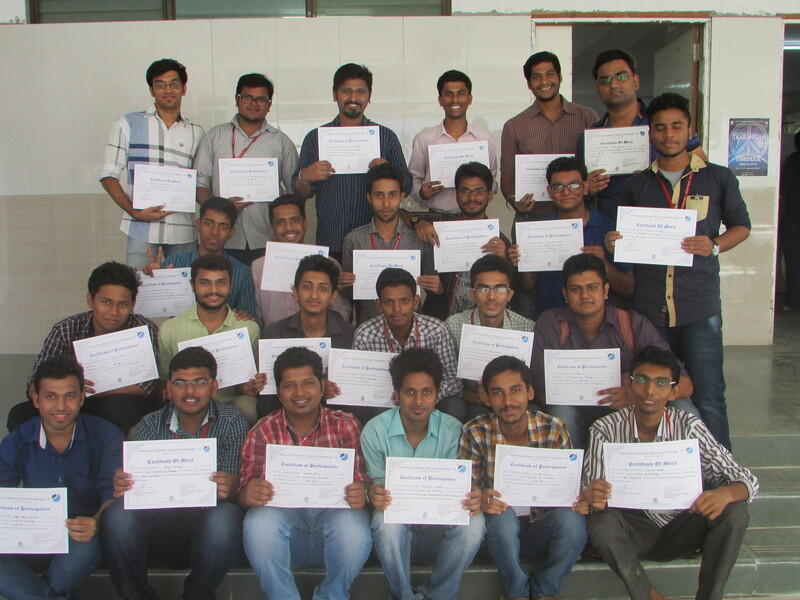 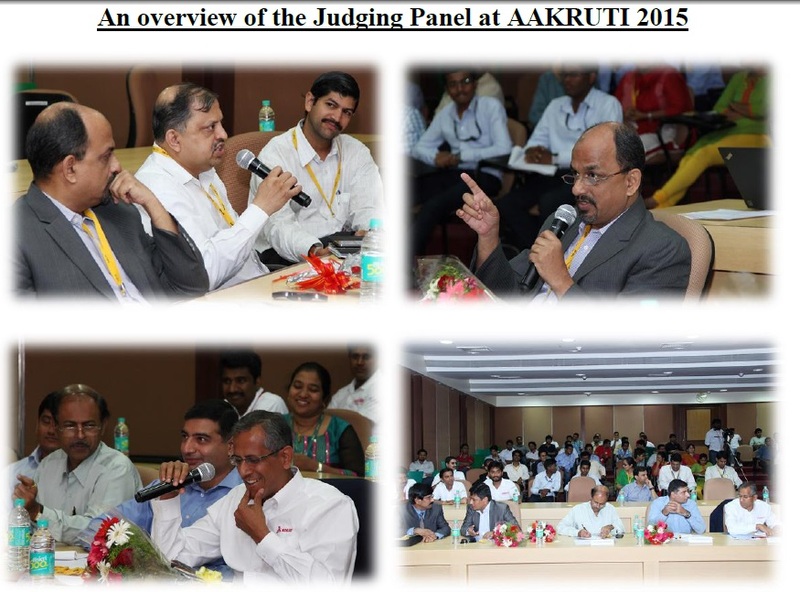 The event was held from 30th October’2015 -1st November’2015 at I.I.T., Kharagpur. 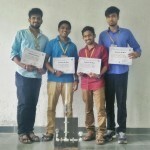 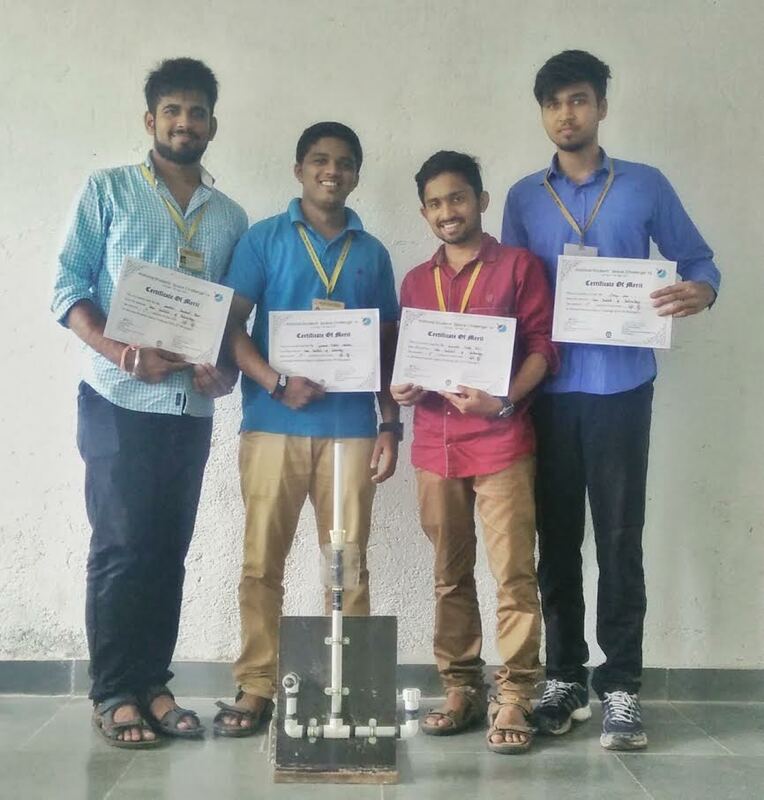 Shattering all previous records with a magnanimous margin, our students got 1st, 2nd, 5th and 6th positions in Lift off, the annual “National Student’s Space Challenge ‘2015” competition. 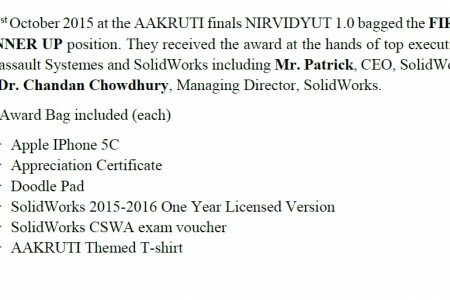 On 1st Oct, 2015 at the AAKRUTI finals a project called NIRVIDYUT 1.0 by two students Omik M. Save and Krishna G. Navale Bagged the First Runner UP Position. 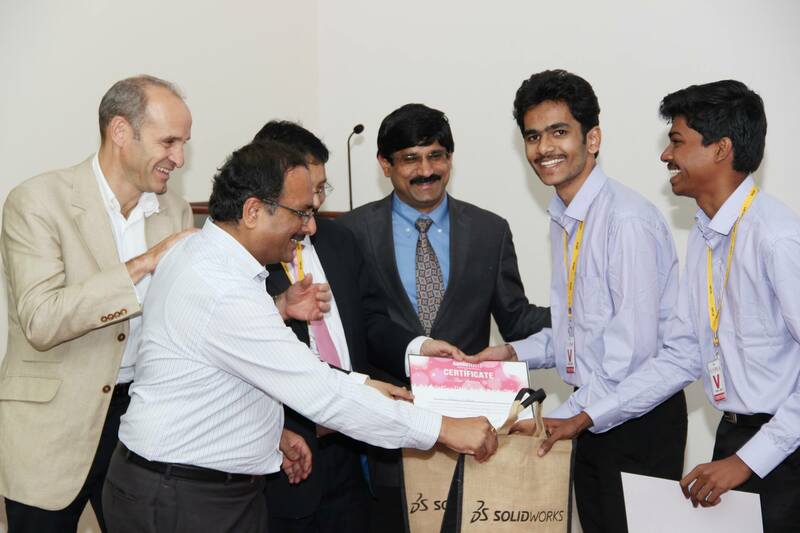 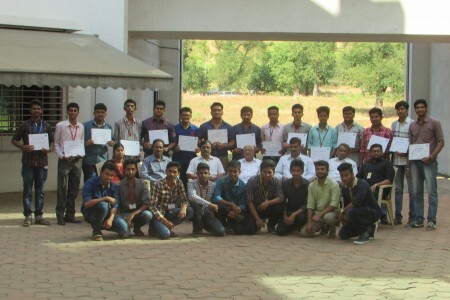 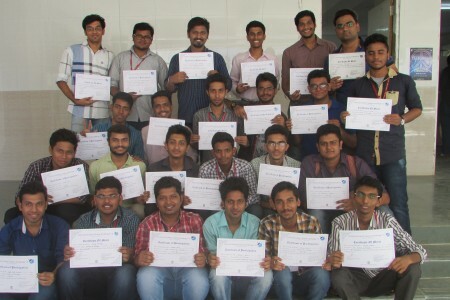 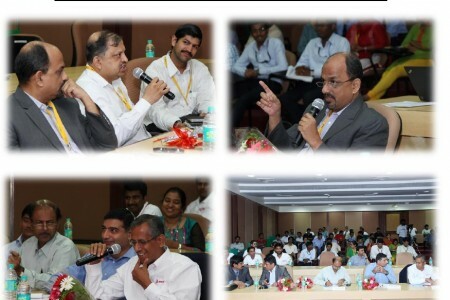 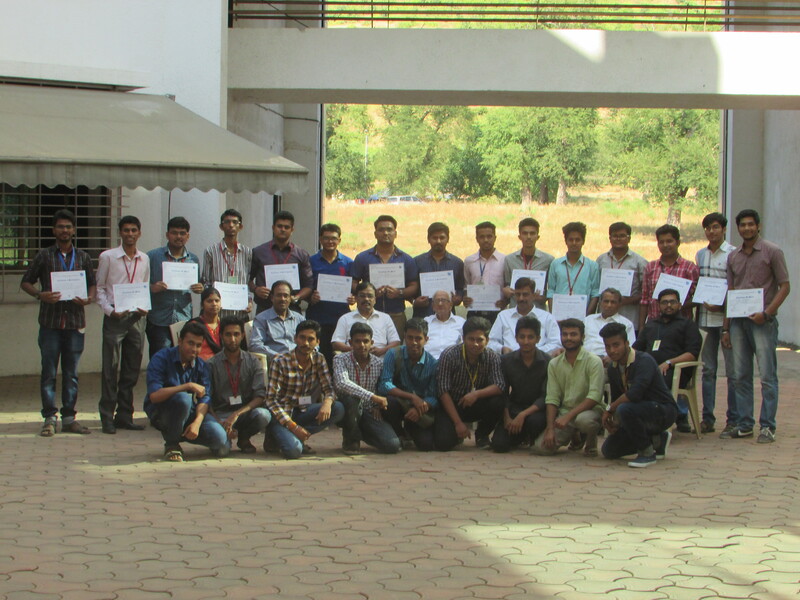 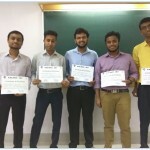 They received the awards from the hands of top executives of Dassault Systems and SolidWorks including Mr. Patrick, CEO SolidWorks and Dr. Chandan Chawdhary, MD SolidWorks. 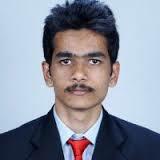 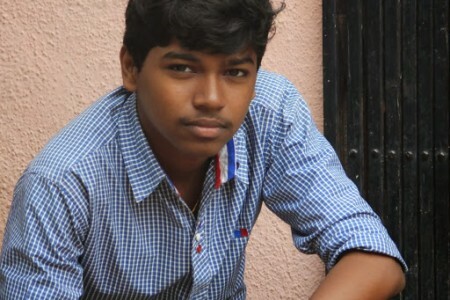 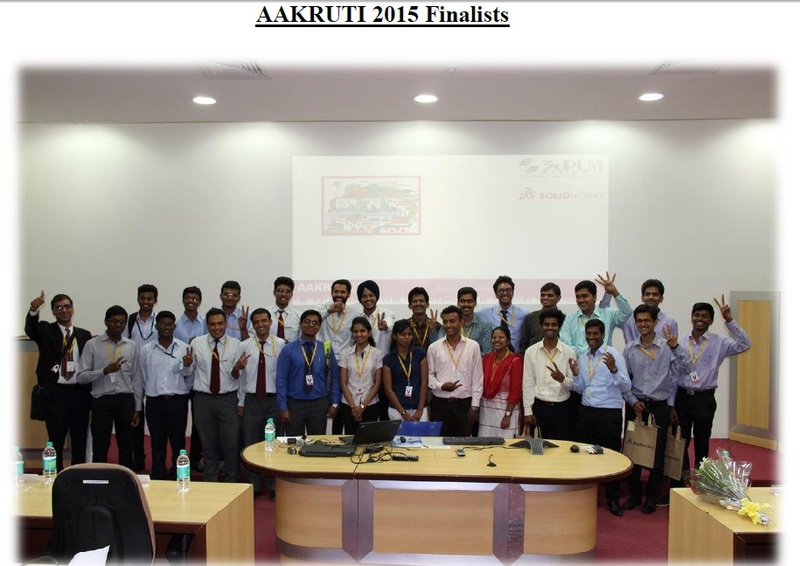 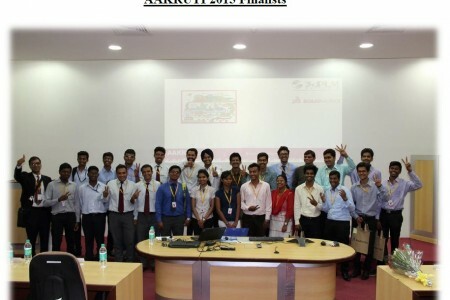 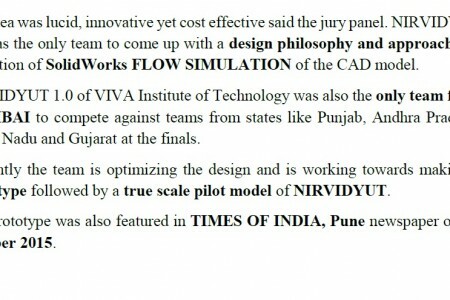 The NIRVIDYUT 1.0 team was one of the 11 teams shortlisted from the 703 teams from 129 colleges from 17 states. 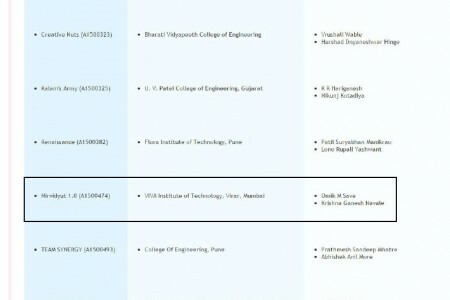 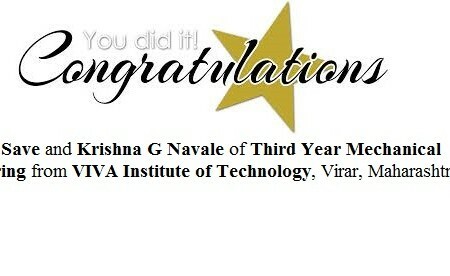 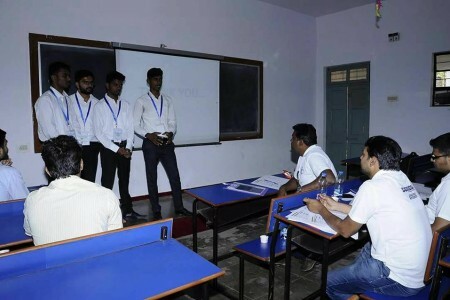 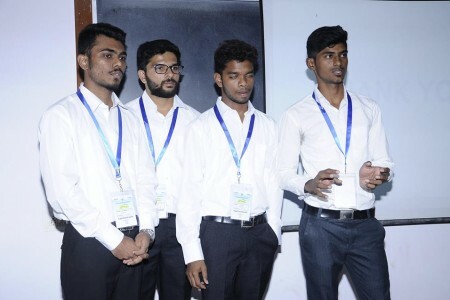 NIRVIDYUT 1.0 of VIVA Institute of Technology was the only team from Mumbai to compete against the teams from states like Punjab, Andhra Pradesh, Tamil Nadu and Gujarat. 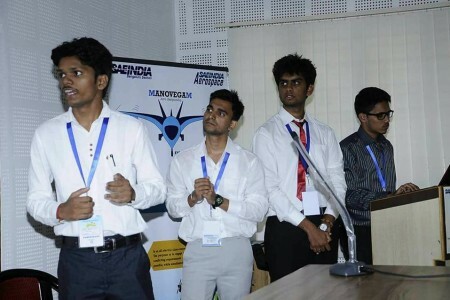 The idea was Lucid, Innovative yet cost effective said the panel. 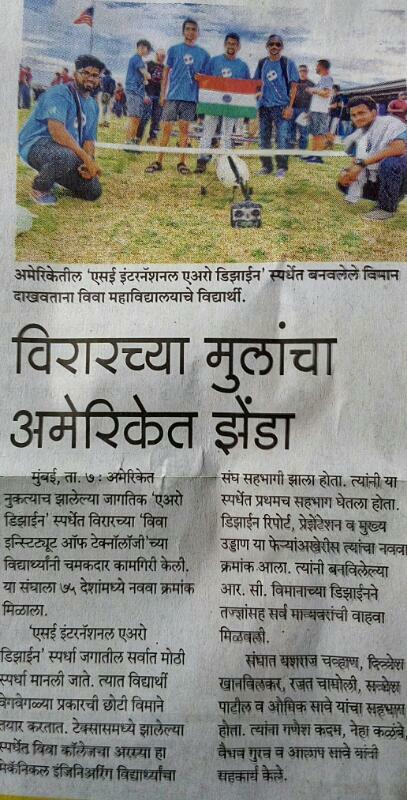 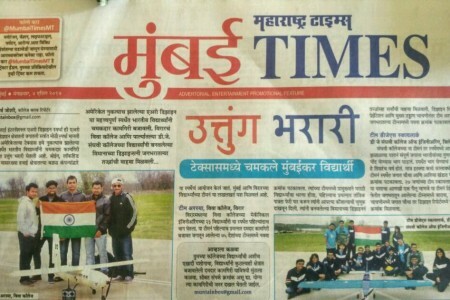 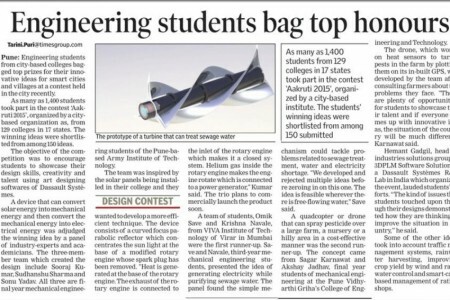 The prototype was also featured in the Times of India, Pune edition, on 9th Oct, 2015. 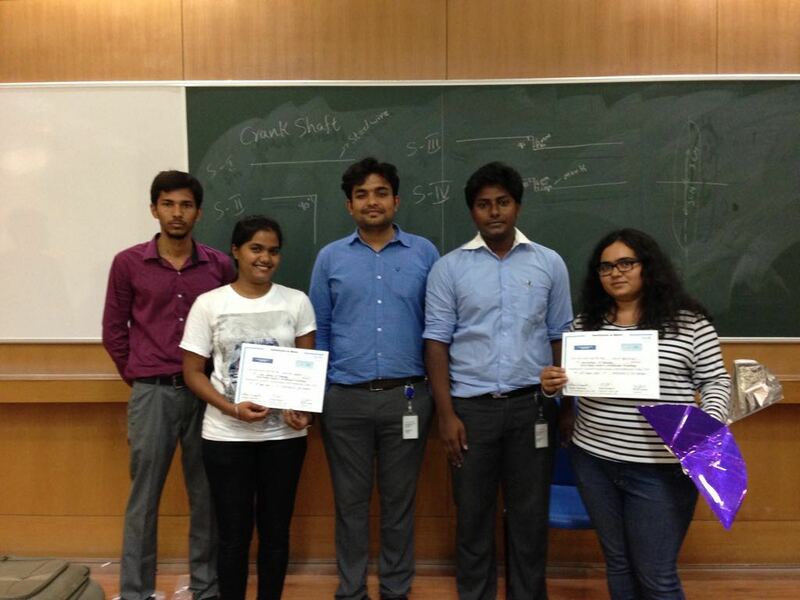 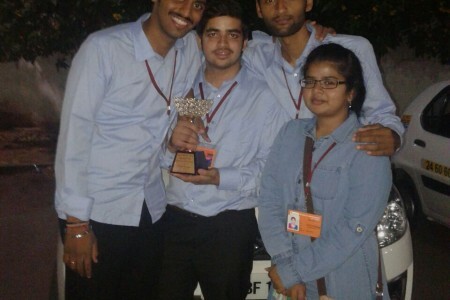 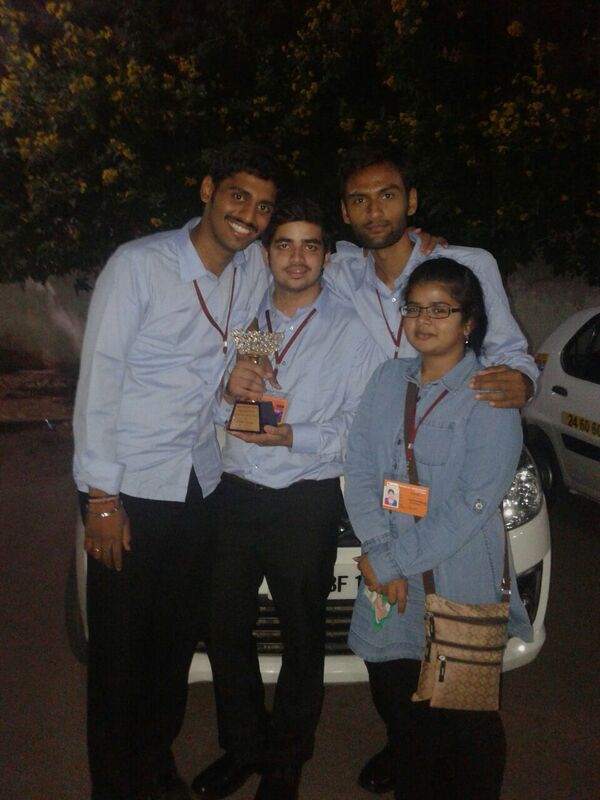 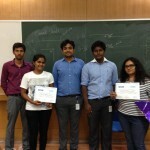 Nishant Shekhar, Sughosh Sawant, Anjali Pokkalath and Abhishek Kurup for securing 2nd Position in autoSTROKE 2014, a National Level Design challenge series held at IIT Hyderabad on 1st and 2nd Nov, 2014. 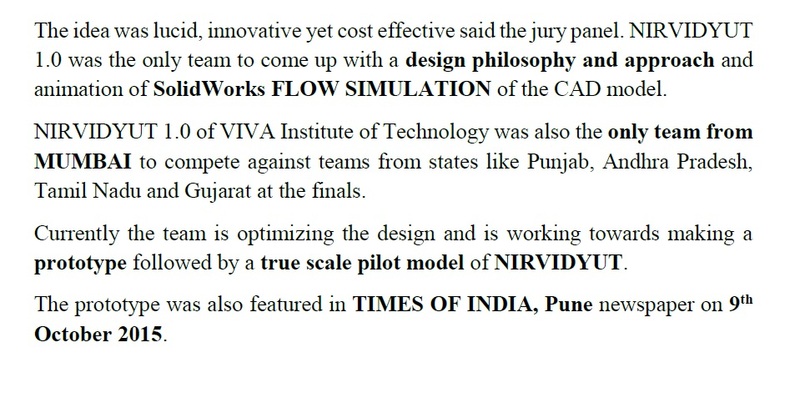 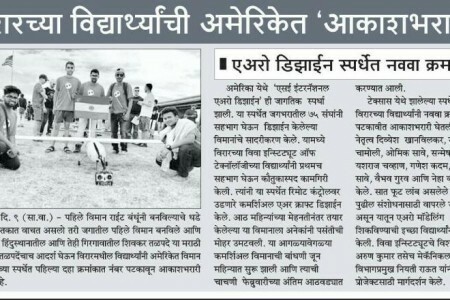 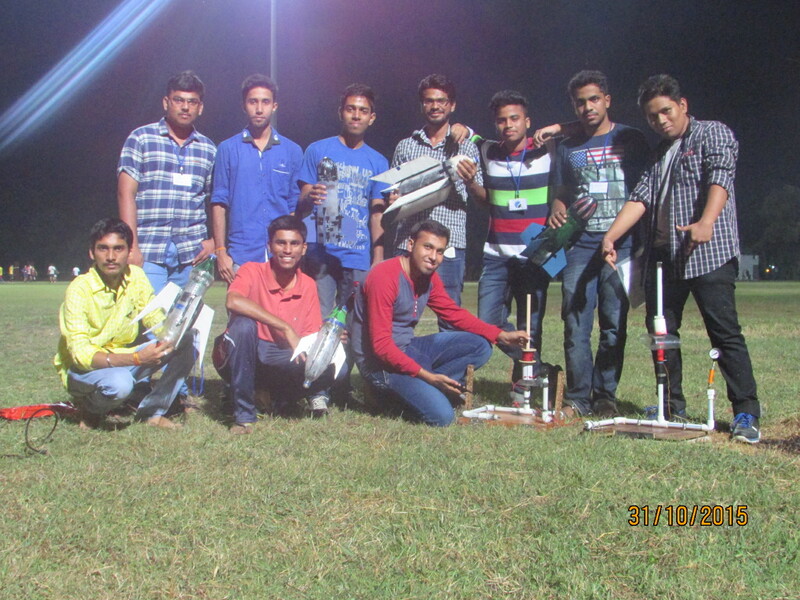 Prof. Rohit Patole, designed, fabricated and demonstrated working of ARDENT (offroad go-cart) in VIVA Institute of Technology during TECHCHASE-2014 (Technical Festival). 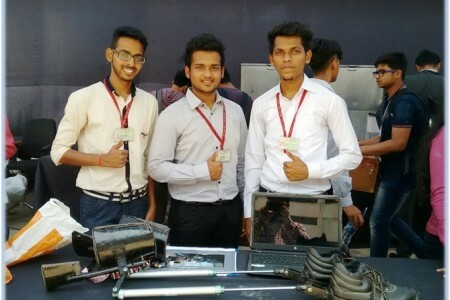 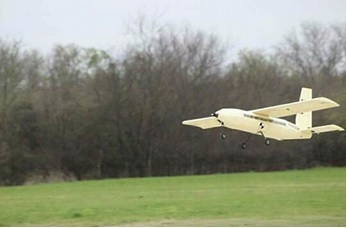 The video shows the working of the car.